One of the best things about taking a luxury cruise holiday is that it enables you to visit multiple destinations in one go - like a series of mini-breaks strung back to back! A cruise holiday is a particularly good way to take in a new part of the world, especially if you are travelling to a distant destination. One region that has experienced a recent increase in regional cruises is the Persian Gulf. 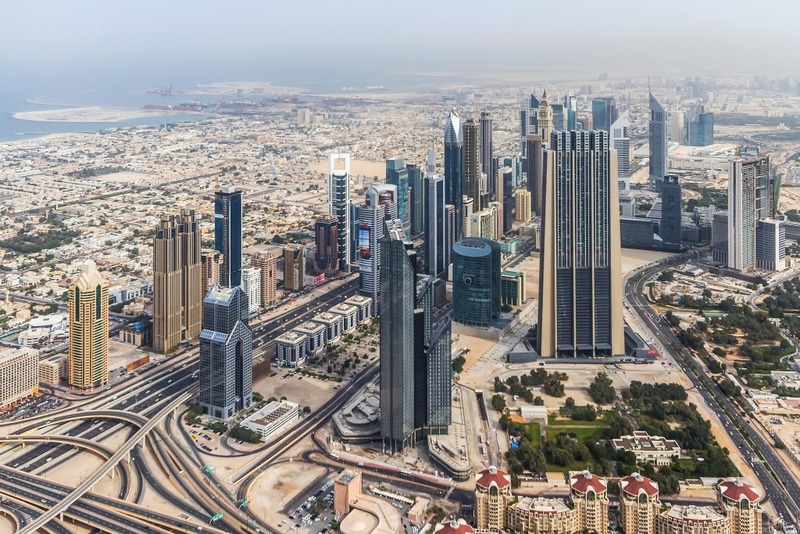 Over the last few years, the United Arab Emirates (UAE) has undergone a period of almost unparalleled economic development. This growth has resulted in an enormous increase in tourism to the United Arab Emirates, with tourists flocking not only to the many cultural delights that the cities of Dubai and Abu Dhabi offer but also to the region’s beautiful beaches and incredible desert safaris. With a host of different attractions, you are certain to find activities for everyone in the family. Here are some of the top destinations that border the Persian Gulf that you can explore from the comfort of a cruise ship. Although it is probably most famous for its luxurious attractions, such as the Burj Khalifa, Dubai offers an incredibly varied range of cultural delights. Just a stone’s throw away from the Burj is the Bastakia Quarter, home to some of the oldest surviving buildings in the city. Walking around its gorgeous, narrow cobbled streets gives an incredible insight into how the Dubai of old must have looked when it was still just a sleepy pearl trade town. Just a short distance down the coast from Dubai is Abu Dhabi. In addition to the incredible Sheikh Zayed mosque, one of the top things to see in the city is the Yas Marina circuit, home to the annual Abu Dhabi Grand Prix. Although Dubai and Abu Dhabi are most famed for their cosmopolitan delights, the United Arab Emirates also boasts some fantastic outdoor adventures. Whether you are interested in water-related activities, such as swimming with dolphins, jet skiing or sailing, both cities have you covered! And if you want a truly out of this world experience, take a trip inland on a desert safari, where you can spend a night under the stars, watch the stunning wildlife, and ride camels across the dunes. The capital of Oman is Muscat, home to some of the most incredible beaches in the world. The city is a gem, clinging to the sand-coloured hills where the land and the Indian Ocean meet. Muscat offers plenty of incredible attractions itself, such as the Sultan’s Palace, the Royal Opera House, and the stunning Grand Mosque. But if it is an adventure that you are after, rather than relaxing on the beach with a good book, then you are in for a treat. Oman boasts some of the most incredible mountains in the entire Middle East, and they are all easy to access from Muscat. Arrange a private tour to the Al Hajar mountain range for incredible hiking, mountain climbing, and off-roading experiences. The jaw-dropping panoramas of south-west Oman are unmissable. Moving up the coast from gorgeous Muscat, luxury cruise ships dock at Khasab. Khasab itself is a lovely, sleepy town which boasts an incredible 14th-Century fort. 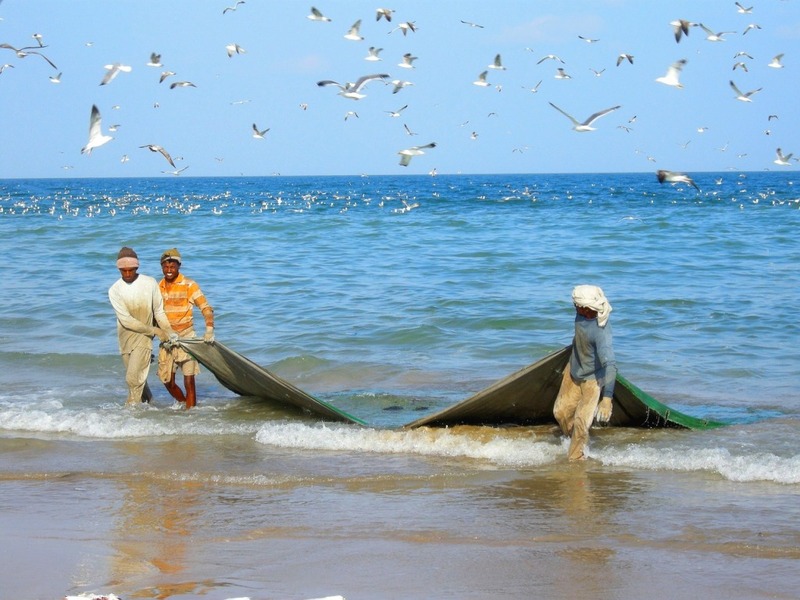 Oman is famed for it’s 'wadis' (Arabic for valleys), and Khasab boasts some of the country’s finest. The areas around Khasab are known as the 'Omani fjords', and arriving by cruise ship showcases them at their best. 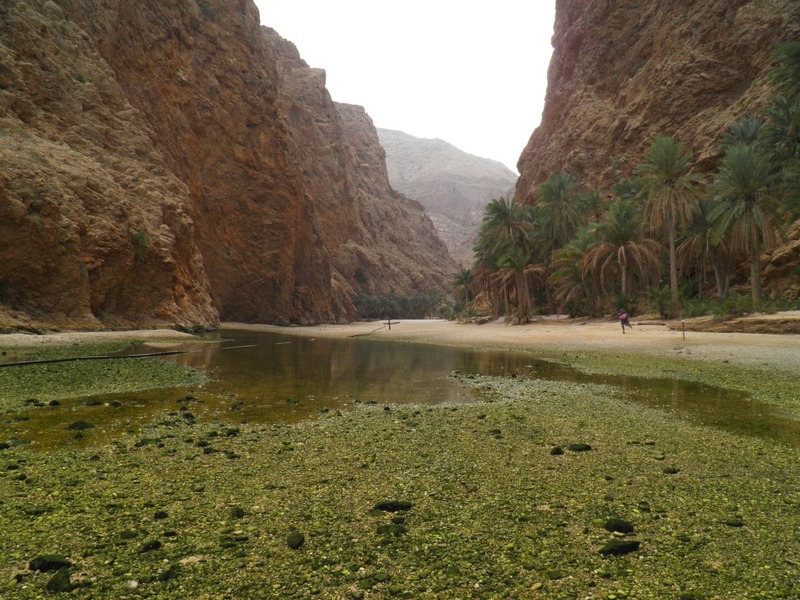 The wadis themselves offer endless opportunities for exploration and adventure. Book a tour in a small, traditional boat driven by a local guide to explore them. If you like getting into the water, book a tour of the coastline that includes swimming with wild dolphins that populate the shoreline. Sir Bani Yas offers a fascinating blend of archaeological, environmental, and cultural attractions. The island has a truly incredible ecosystem and is home to over 13,000 endangered species. The island is the largest in a series of small desert islands. From December 2016 the island will welcome more cruise ship passengers thanks to MSC Cruises' latest luxury private island development. Their tropical beach oasis, located on a smaller island, connects to the main island by a wooden boardwalk. The island boasts an exclusive, private space for MSC Yacht Club guests, as well as an MSC Aurea Spa area. Alternatively, enjoy the sporting facilities, family and kids area, Bedouin tent stocking local arts and crafts, or the lounge space, complete with a bar and live music. The cruise season in the Middle East starts in early December and runs to early April. Dubai and Abu Dhabi are the most used embarkation ports in the region. MSC Cruises, Costa Cruises, Royal Caribbean International°, and Celebrity Cruises all offer seven- to 14-night cruises out of Dubai or Abu Dhabi. Cruise lines reposition their ships between Europe and Asia, traversing the Suez Canal and the Persian Gulf in the process. Reposition cruises are one-off itineraries on selected dates and are usually sold as entire lengths or segments. World cruises operate on the same basis and also pass through the region. For instance, you may not have up to 100 days spare to circumnavigate the globe but you may instead prefer two weeks between the Mediterranean and Dubai. Have you travelled to the Middle East? Is there a special place you would urge everyone to visit? Leave a comment below. This guest post was initially written by the luxury cruise holiday team at Cruise Club UK, and has since been edited and enhanced by myself to provide further information.